On Sunday, October 10 (10/10/10! 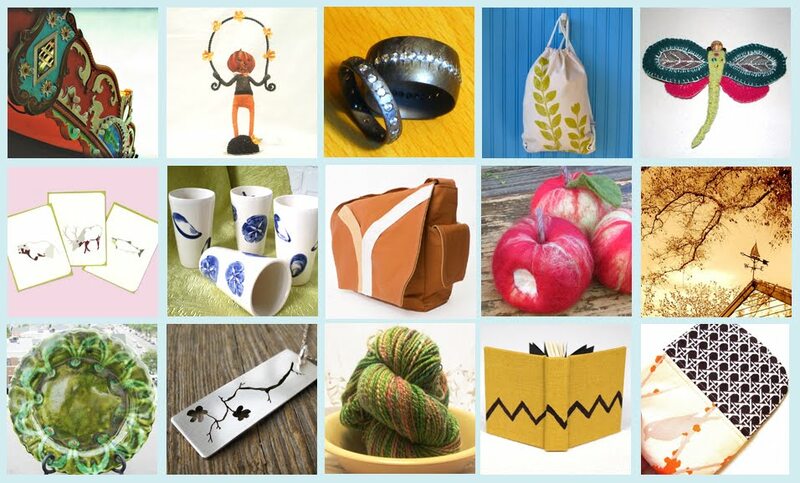 ), SoWa Open Market in the South End will be hosting Boston Handmade at their weekly outdoor artisan fair. We will be showing and selling our handmade jewelry, clothing, accessories, ceramics, art, photography, handspun yarn, and more, so mark your calendars and get psyched! SoWa Open Market can be found at 460 Harrison Ave, Boston, MA, 02118 and is open from 10am to 4pm. You can also RSVP to this event on Facebook by clicking here. We are really excited about doing this show and would love to see you there!